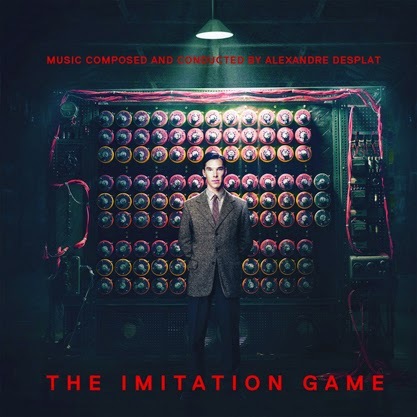 Sony Classical is pleased to announce the release of the original motion picture soundtrack of The Imitation Game, a biographical drama about the English code-breaker Alan Turing starring Benedict Cumberbatch and Keira Knightley. Composed by Alexandre Desplat, the score soundtrack will be available digitally on November 10 and on CD November 24. 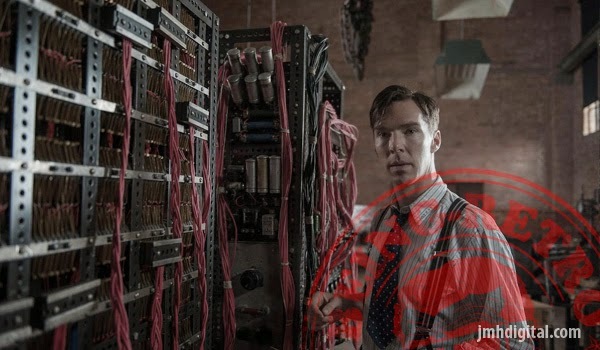 The opening track of Desplat’s score for The Imitation Game introduces a descending, rippling keyboard theme that reappears in variations in later tracks – first as a string accompaniment that sets the mood for a tragic, dramatic story. The second track skillfully interprets its title, “Enigma” (a reference to both the man Alan Turing and to the code-breaking project that made him famous), with fascinating sounds that evoke the ping of a sonar location and the underwater world, thus playing on the main theme of the story. While “U-Boats” features military sounds, other tracks such as “Carrots and Peas” provide contrasting quietness and emotion, and the musical complexity of “Crossword” relates to the workings of Turing’s brilliant mind. Throughout the score, the full range of Desplat’s big orchestral sounds come into play, and the composer once again displays his ability to enhance dramatic film scenes with fine music that is worthy to be heard in its own right.